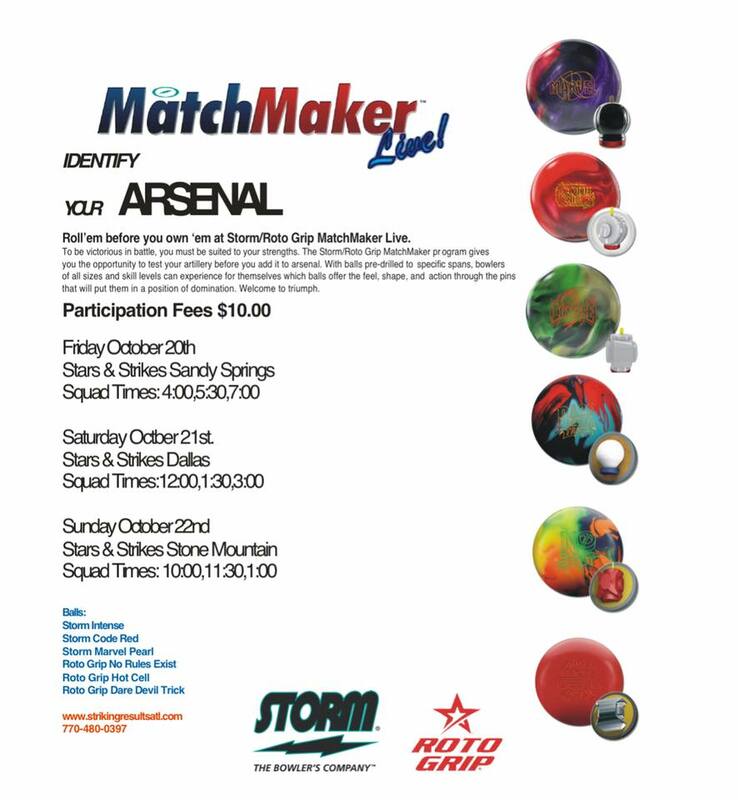 Going to the Storm/RotoGrip Demo next weekend. What ball will be the cream of the crop? You may very well be right about the Marvel Pearl. I'm looking forward to throwing all of them. just had a matchmaker here. threw every ball. they set up 2 THS, a Nationals Shot and another Nationals pattern with extra head shot. I'm a fan of strong covers and the Sur Lock was noticeably the strongest reading and reaction. a somewhat close second was the no rules exist. with the generic layout on each ball they all played within 4 boards of one another even on the sport vs THS. the code red (I was initially interested in) I found needed more friction to react than I hoped. I ordered the Sur Lock. I could figure out how to play each ball, but you could tell the difference in hitting power. especially weaker were the Intense, daredevil trick. the Hot Cell performed admirably on the house shots. I'm now trying to determine what layout to put on my Sur Lock. Today's the day. 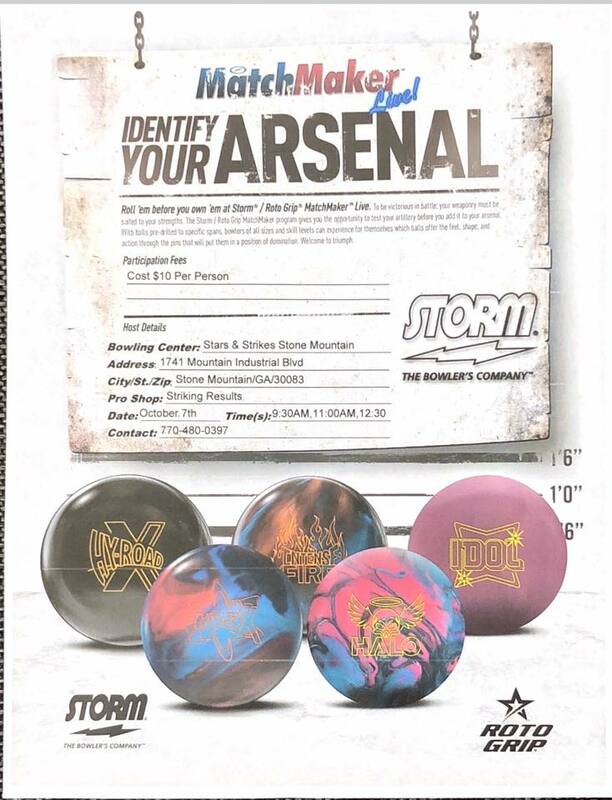 RayRay they didn't list the Sur Lock but the last Storm Demo I went to did have balls that were on the advertisement. I would be interested and throwing that one also. As for the pattern all previous Demos at this location have been house shots. I will be taking my Hy-Road with me for comparison. Curious to see how much of a difference between my HR and the Code Red. Demo is done. Three out of the six balls I would consider buying are the Intense , No Rules Exist, and Marvel Pearl. The Code Red would be included if not being to similar to my Hy-Road. The Hot Cell and Danger trick I have no need for. I had no intent on buying a ball while I was there but maybe one of these in the near future may end up in my bag. I talked to my Pro Shop after the Demo. He was kind of surprise that many of his potential customers were opting to wait on purchases at the Demo. The reason was the announcement of the Hy-Road Nano and SON!Q. There is a lot of interest in these 2 balls me included with the Hy-Road Nano. Another Storm Demo. 4 new balls to try. Storm CODE X and Rotogrip IDOL was also added to the Demo.. Here we go again. Another DEMO. 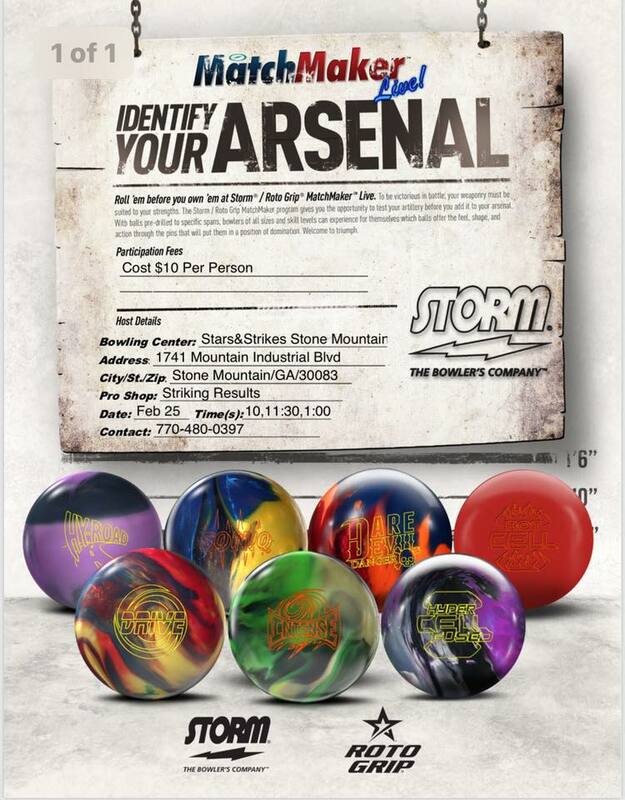 Get to throw the new ROTOGRIP and STORM releases. Generated in 0.017 seconds in which 0.003 seconds were spent on a total of 18 queries. Zlib compression enabled.